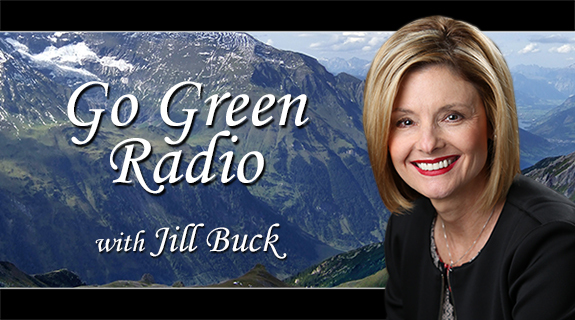 Brant chatted on air with Jill Buck this weekend. What exactly is an oya?! Here are the details, in audio! The team at Growoya shares their favorite gardening stories, tips, and links on the blog. Previous PostOya Giveaways For The Holidays!